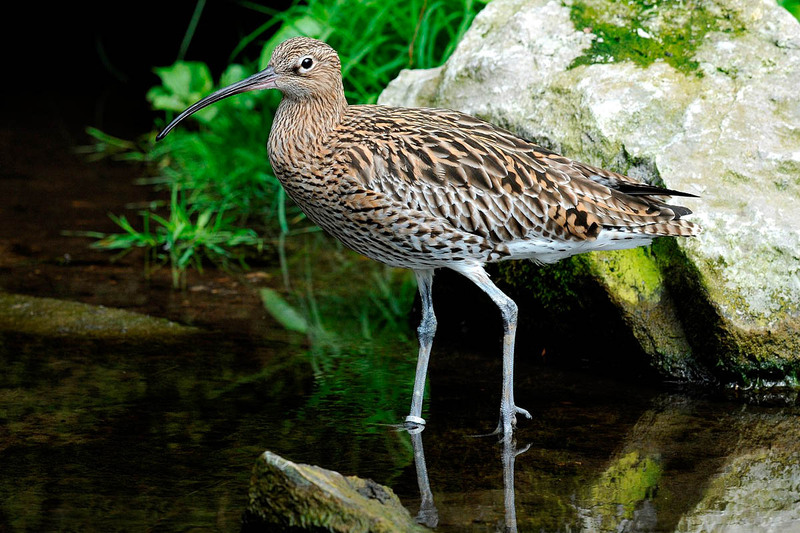 Peak District rangers said in spring and early summer, new-born lambs and ground-nesting birds such as lapwing, curlew and snipe are particularly vulnerable to harm from dogs roaming free or on long leads. By law, dogs must be under control on public rights of way and on a short lead on open access land from 1 March to 31 July. In fields containing farm animals and nesting birds it is sensible to keep dogs on a lead, a spokesperson said. National park ranger manager Jenny Waller said: “Walking a dog is one of the joys of the countryside, but we need all dog owners to keep their pets on short leads during this sensitive time. “Ground-nesting birds are particularly at risk, while sheep and lambs can also be badly injured or killed by uncontrolled dogs. For its own safety, never let a dog approach or chase farm animals or wildlife; your dog can get kicked, trampled or lost, and it could be legally shot for chasing farm animals. Dogs are not allowed at all on some areas at certain times to protect sensitive breeding sites. The park authority said signs will indicate this. To report incidents involving dogs on farmland or moors, call the police on 101. More information is contained in the Countryside Code.